We all have flaws and while we don’t all always see our own image as clear as possible in the mirror, we have to hope for some semblance of self awareness and also that this self awareness will result in growth. Maybe “flaw” is a strong word. At work we talk about strengths and opportunities, so maybe that is a better characterization. When it comes to my dogs first and pit bull type dogs in general, I know that my strength and opportunity lie in the fact that the propensity for them to be unfairly judged for anything is real and abiding and yet I know that I will go to any length to defend them, thus nearly every reaction stems from how it may affect me or my dogs. It also tends to make me more unforgiving towards other dogs. I glanced at them a couple of times throughout the speech that was being given as they weren’t quiet and were certainly drowning out some of the speech, at least for me. As often tends to happen during speeches, people are acknowledged and others applaud. As I was trying to balance a drink in one hand and do my best to offer more than just a golf clap, I soon, adjusted my arms and at the appropriate time offered up some applause. At that exact moment, the little red cattle dog sprang from her sitting position nearly 5 feet away and nipped my arm, but good. 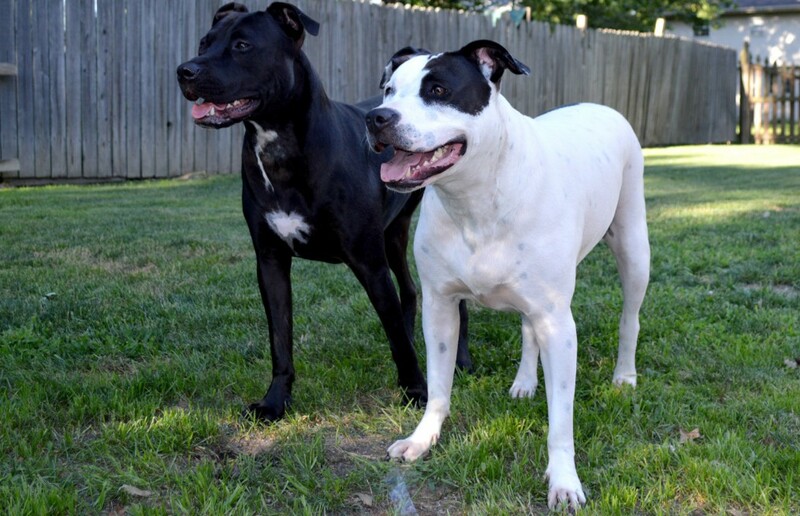 This entry was posted in Peaceabull, petsforlife, pit bulls. Bookmark the permalink. Glad to hear you weren’t badly hurt. This is a tricky one, no her dog shouldn’t have reacted like that, but having lived with a reactive dog, if she was trying to train her dog to help with the reactivity and stop the bite tendencies than not having your forgiveness might put her off trying something similar, taking him/her out to another event, and we both know that in training repetition is key and avoidance is never good. But you also make a good point, bull breeds should not be judged or treated as harshly as they are and forgiveness shouldn’t be given if it was just a DADO (dumb as dog owner) and perhaps not saying “it’s ok” it the lesson she needs. I should clarify. That dog was not really being anything other than a cattle dog. I don’t feel as though I was attacked or that the dog actually was trying to do anything but play. Other than that incident she was well behaved and they weren’t working in training but just enjoying an evening out. I’m more upset that even if my dog was playing and nipped a stranger the incident would be a full blown event. Now, do I think she should have had more control over the leash? Absolutely. Do I think that when we take our dogs out in public that our #1 responsibility is to be aware and be safe? Absolutely. I am totally with you. My last 3 dogs were all pit bull mixes and I knew that my dogs for the mere fact that they were pit bulls would have to be well behaved. I got my dogs to do Obedience I, II, CGC and a lot of behavior modification. Why did I do all that? Because I love them and the least I could have done for them is to make sure that they were safe and listened to me.